Cori has all the cool backgrounds. Cori really likes leaves, and seasons, and trees, and the passing of time being marked by the earth around us. 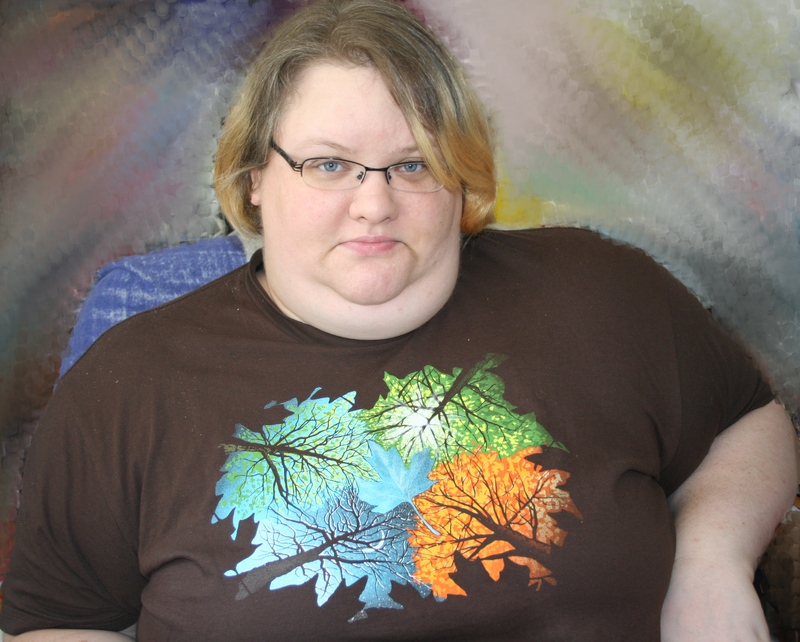 This pretty shirt has leaves in leaves … Totally made for Cori, eh.